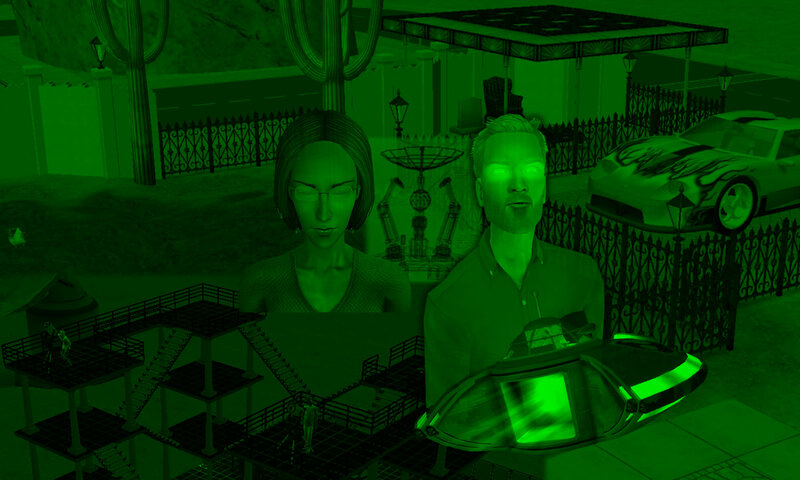 Ajay Loner & Erin Beaker help Jane Doe (Bella Goth) piece together her mixed-up, fragmented memories. Antonio Monty writes an important email to Bianca. Kent Capp has one boolprop of a nightmarish night. This episode uses a significant amount of Sims 3 footage. (1) Loner did not park his car on the Smith lot itself, but somewhere nearby. (2) “Night of Kent’s return” – See STM 1.11.